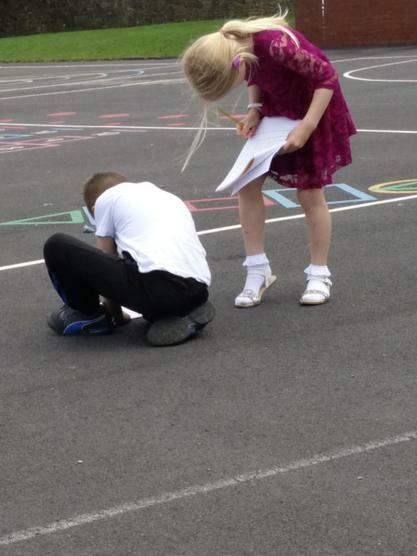 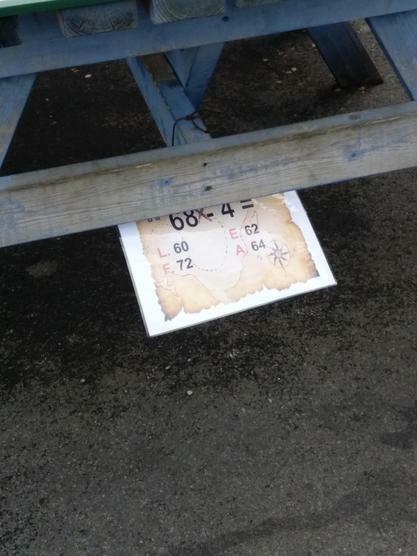 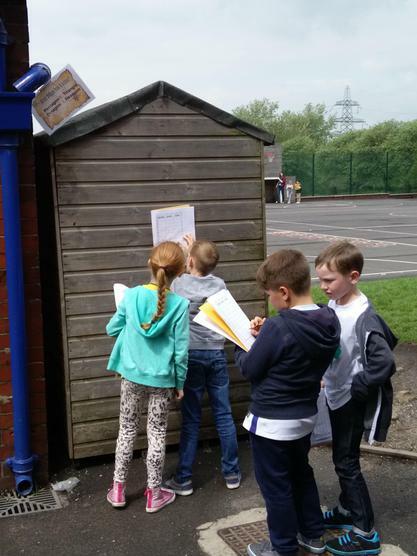 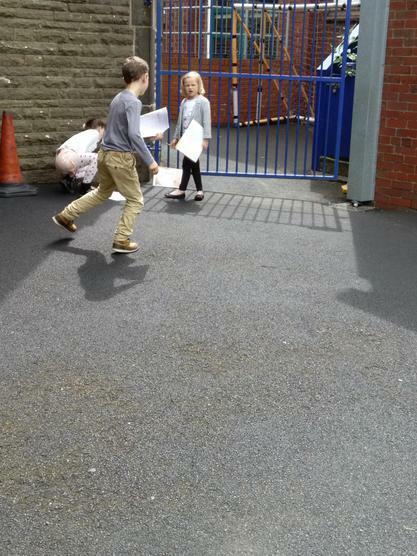 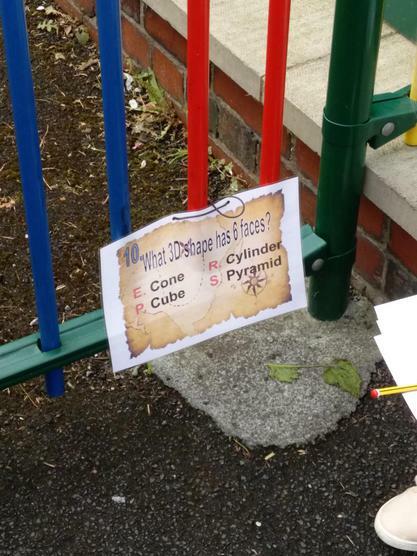 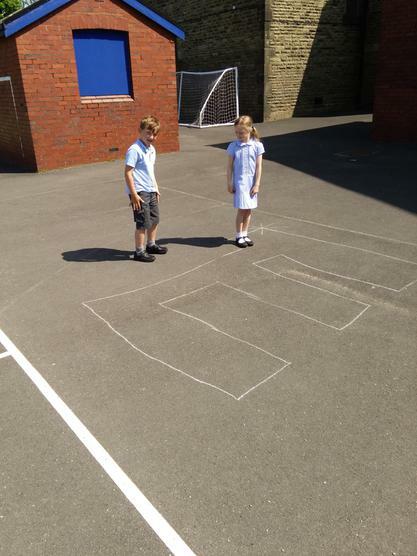 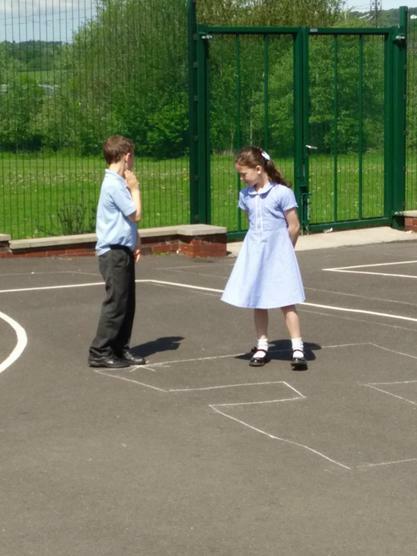 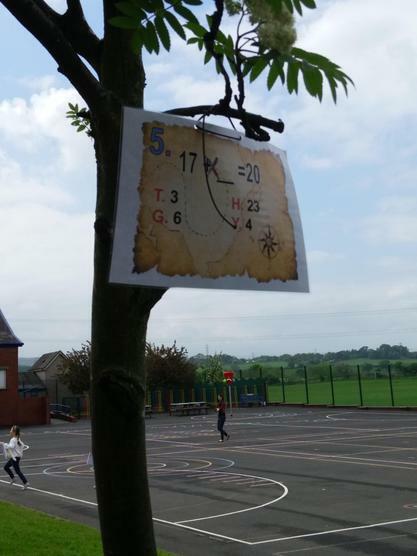 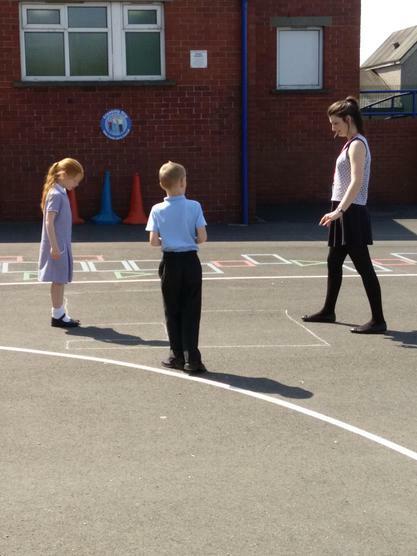 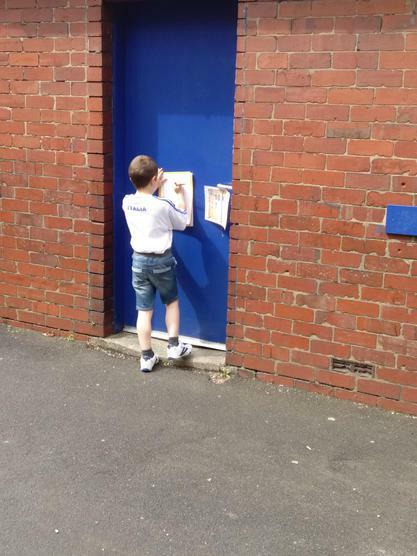 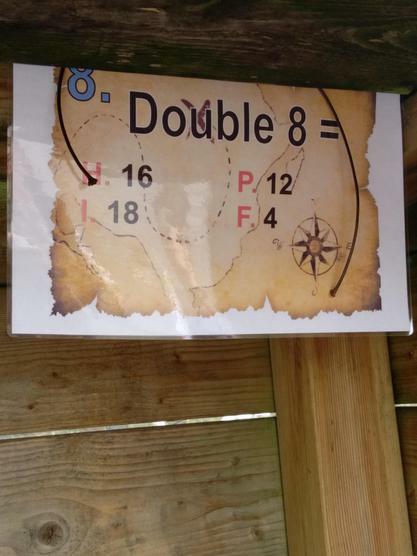 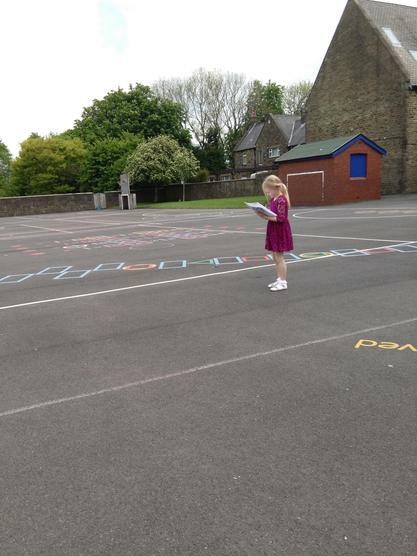 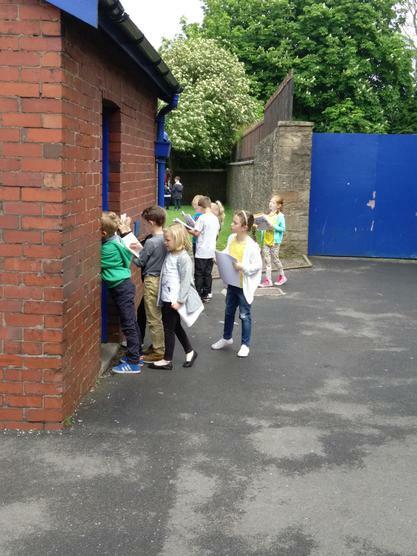 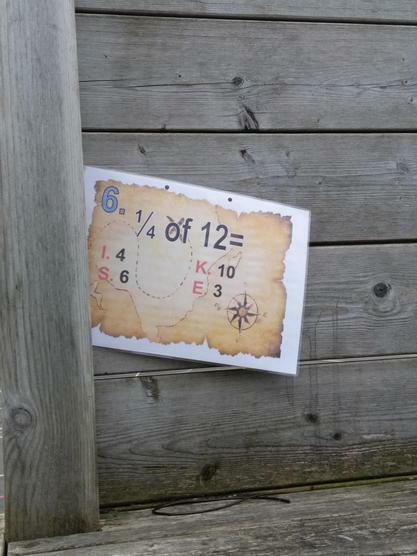 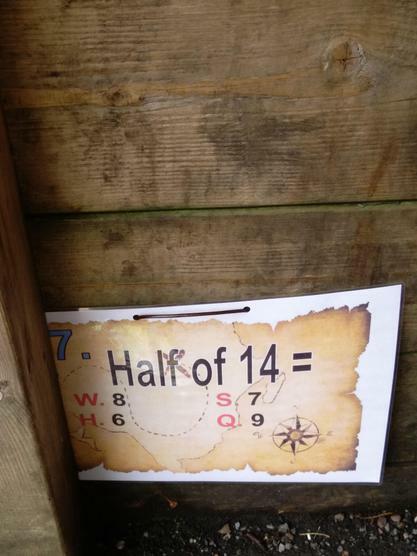 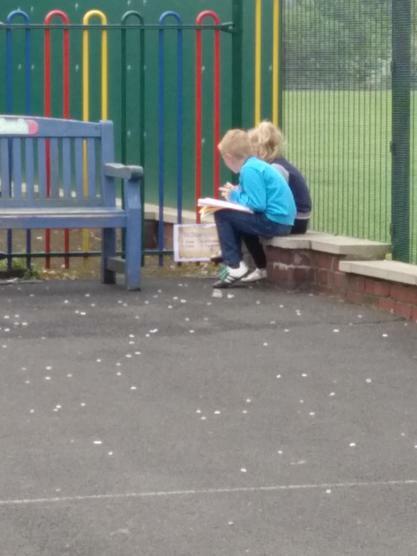 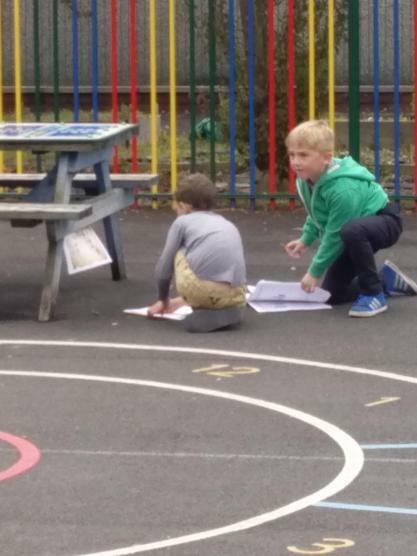 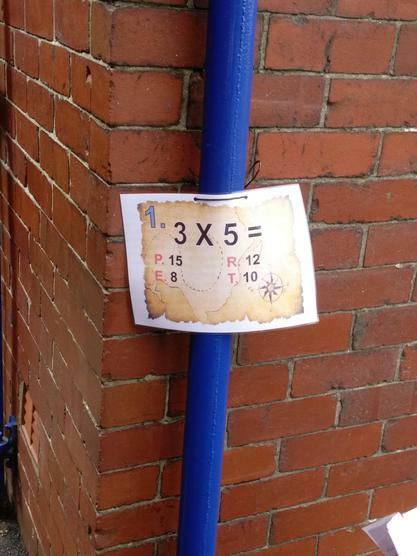 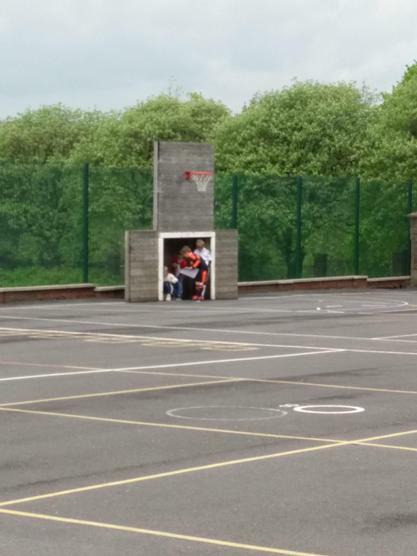 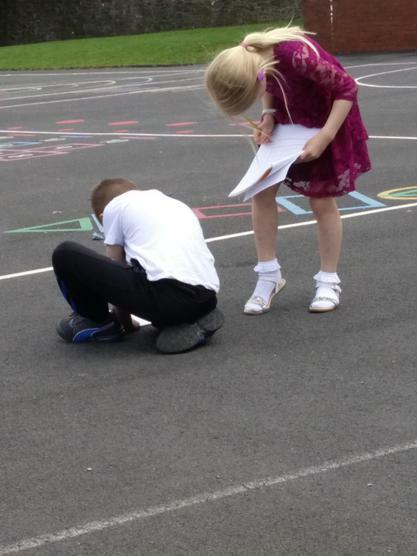 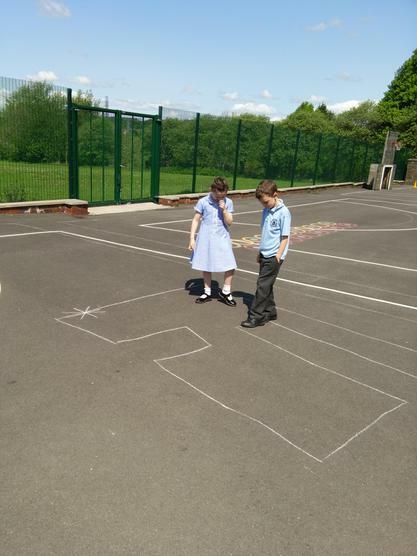 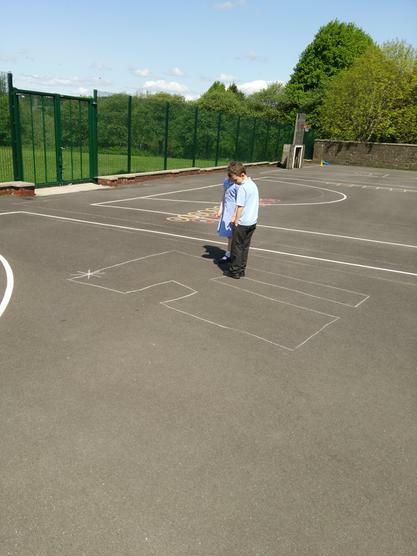 The children enjoyed a Mathematical Treasure Hunt around the yard. 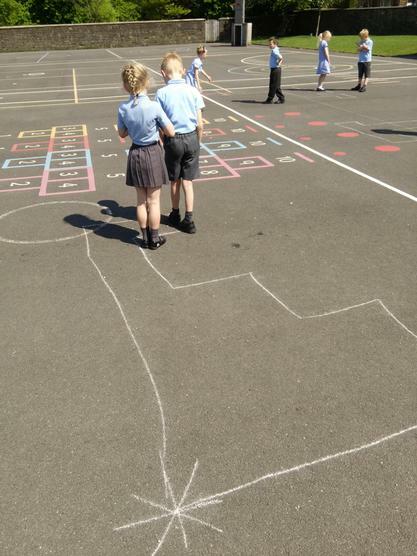 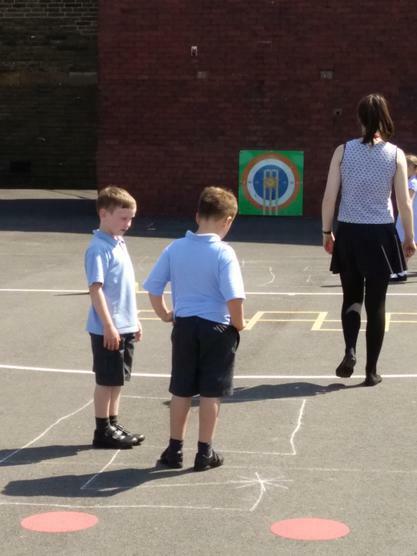 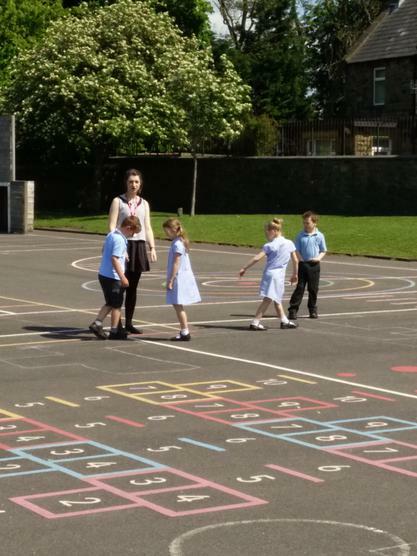 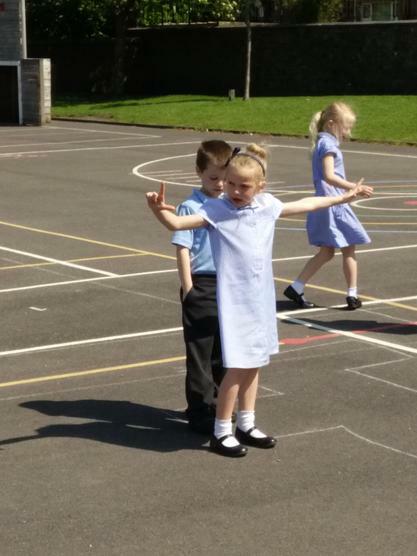 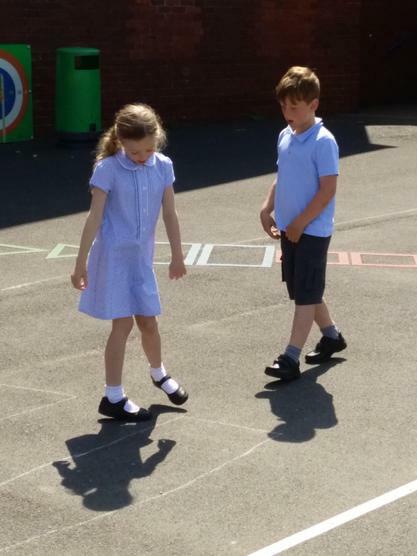 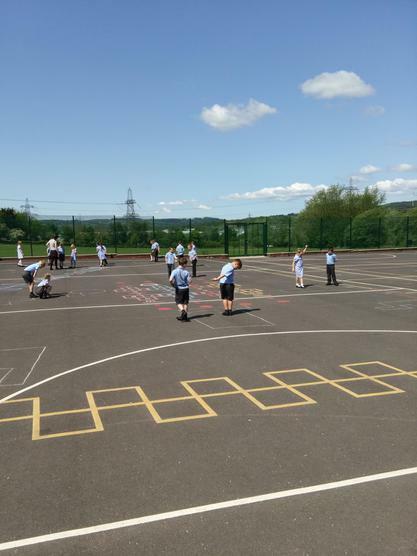 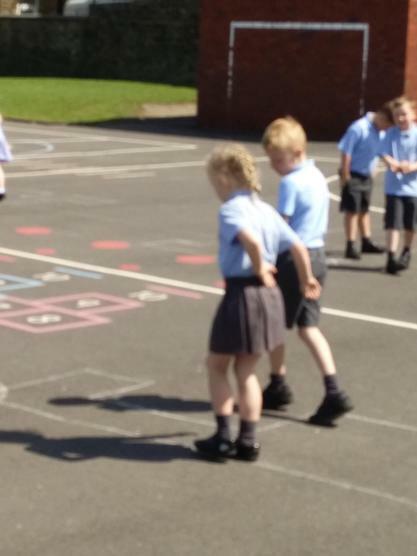 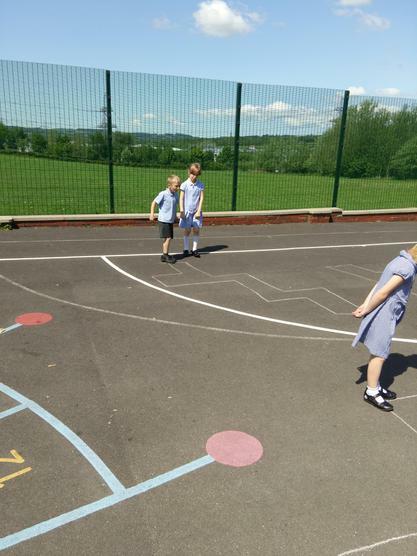 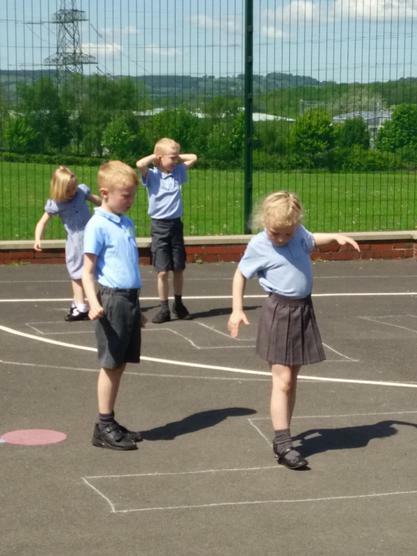 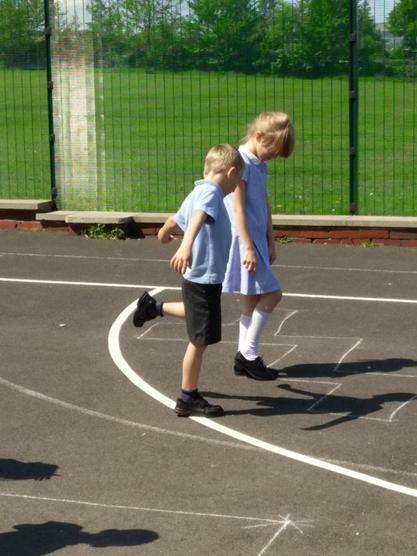 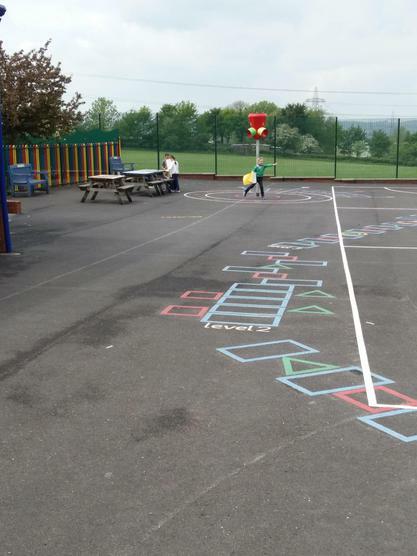 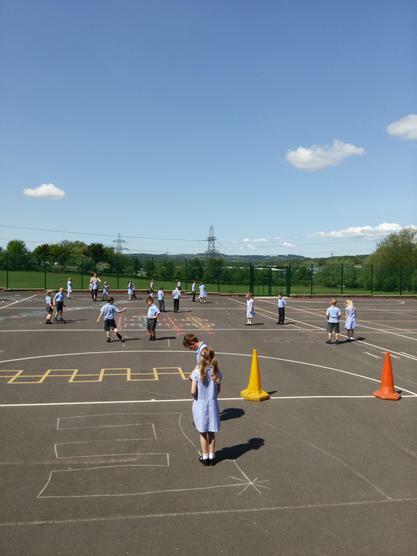 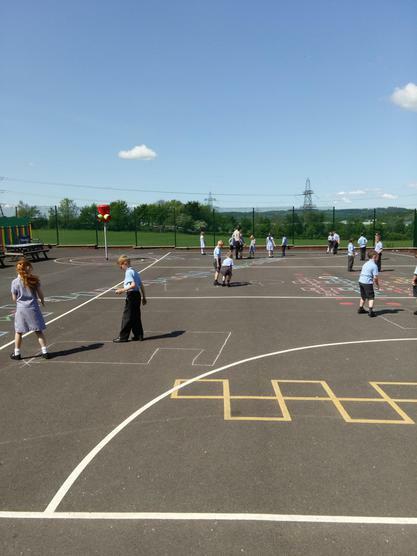 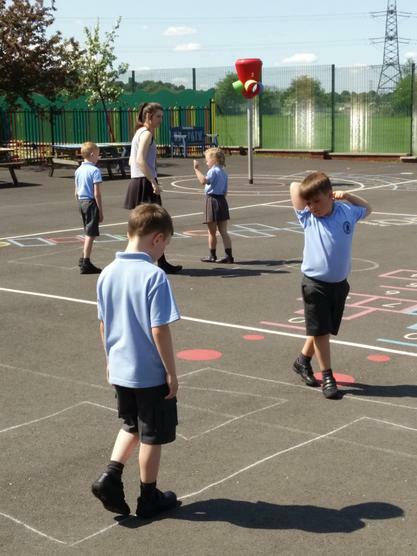 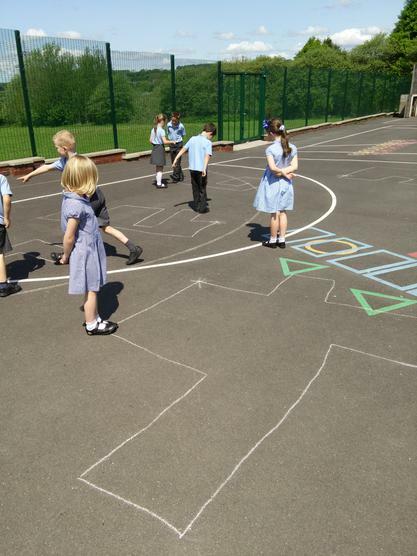 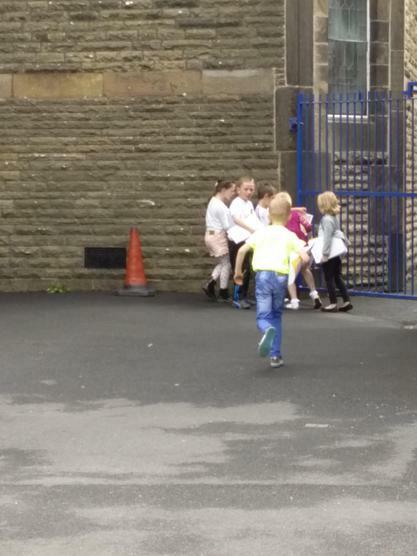 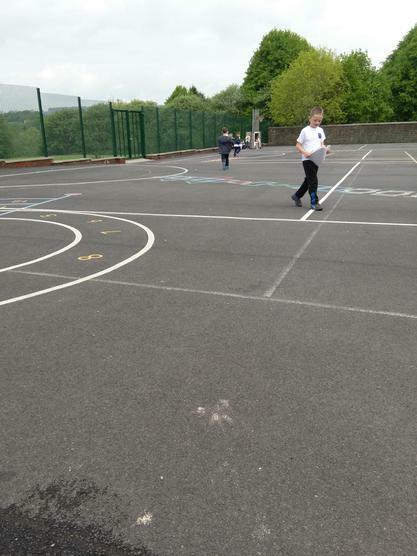 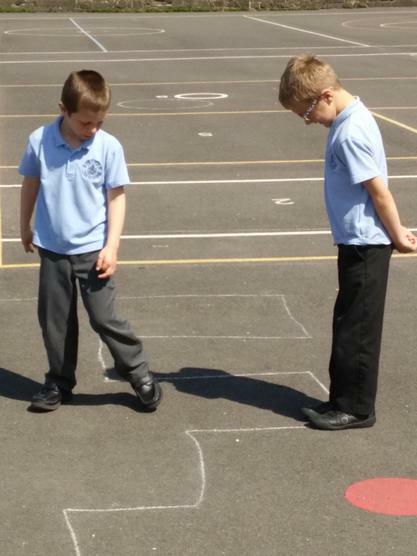 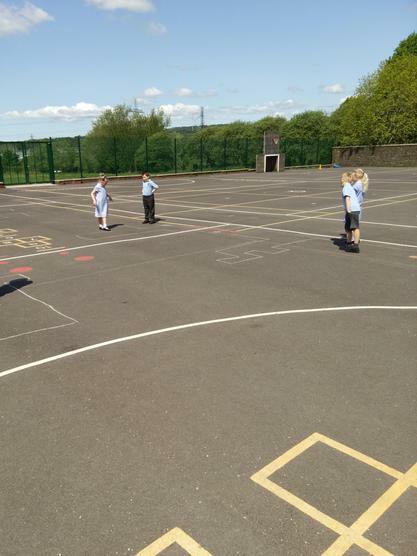 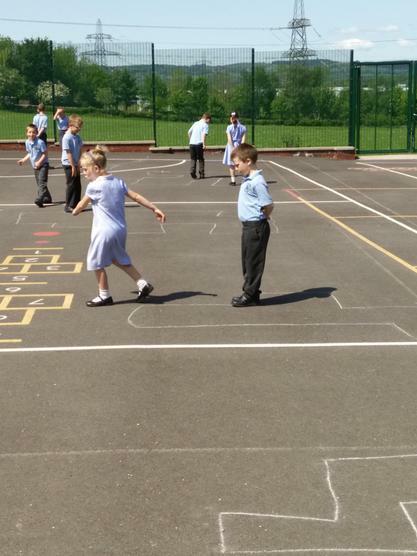 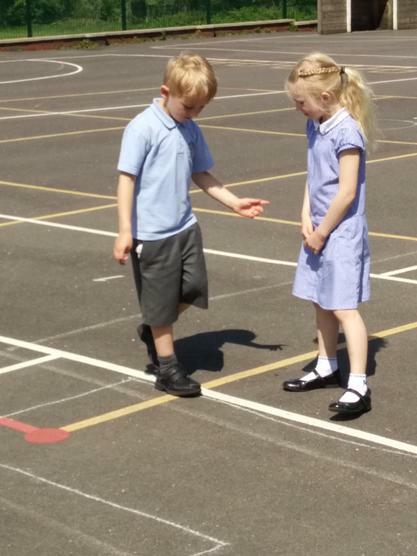 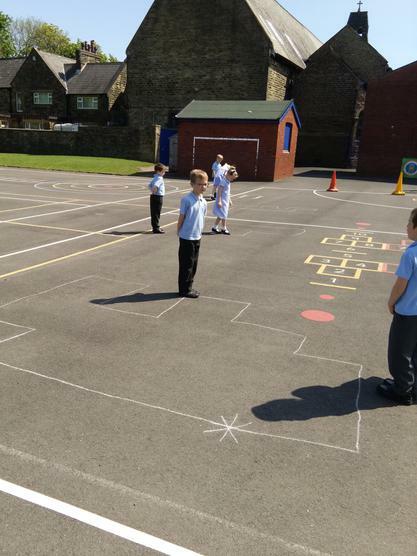 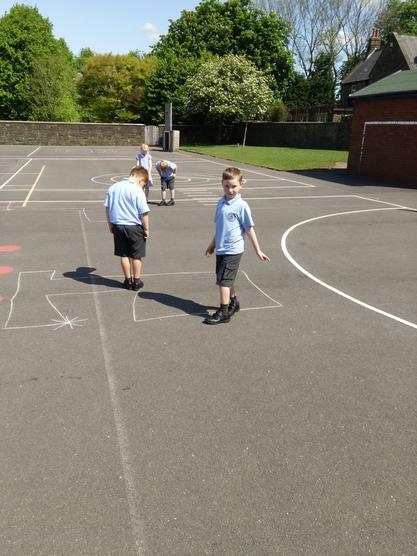 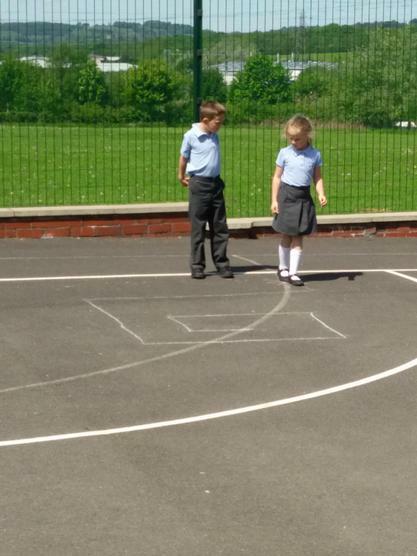 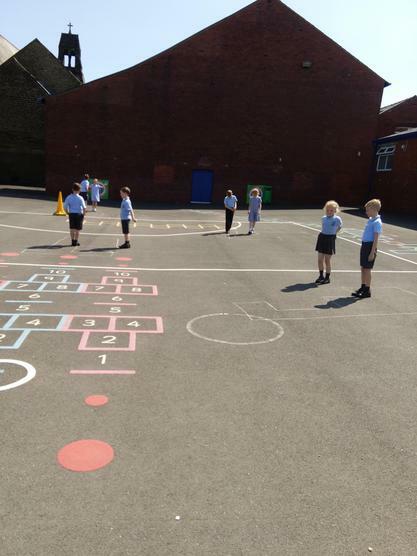 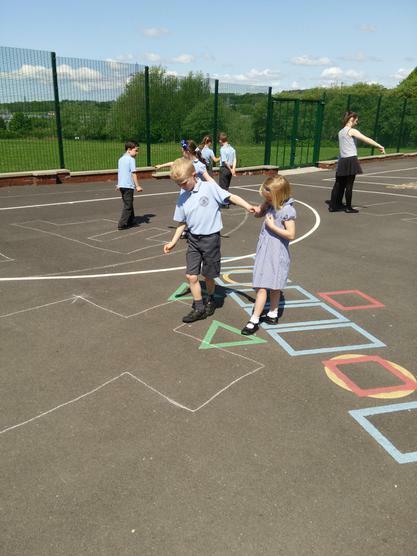 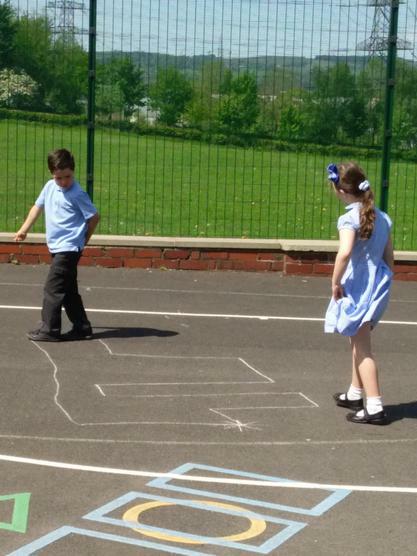 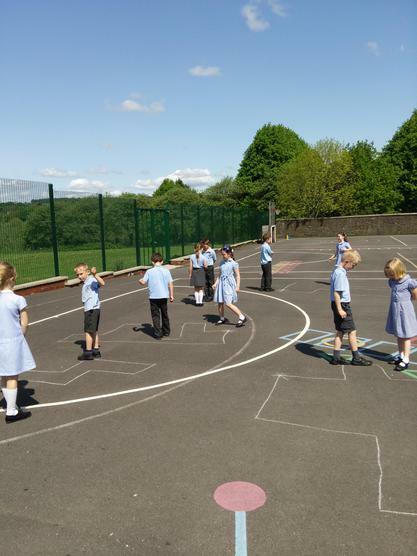 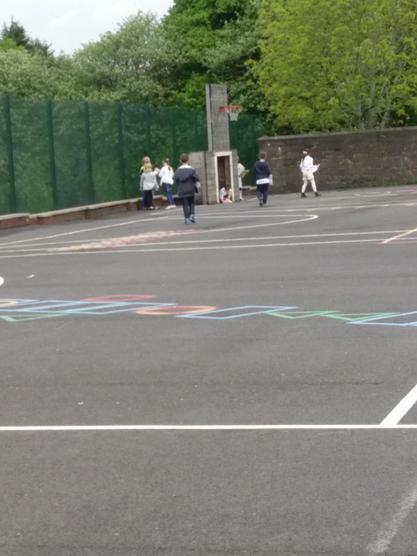 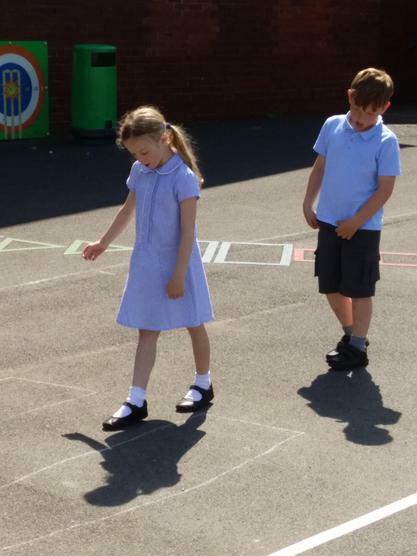 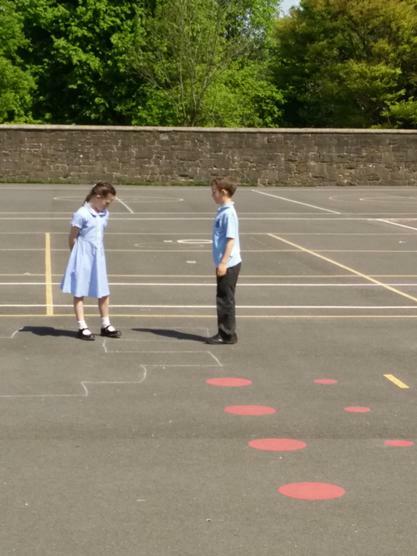 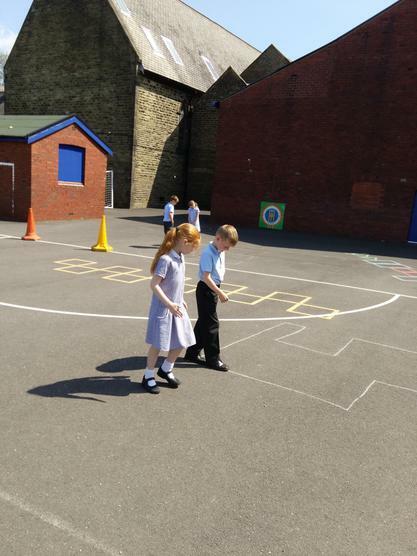 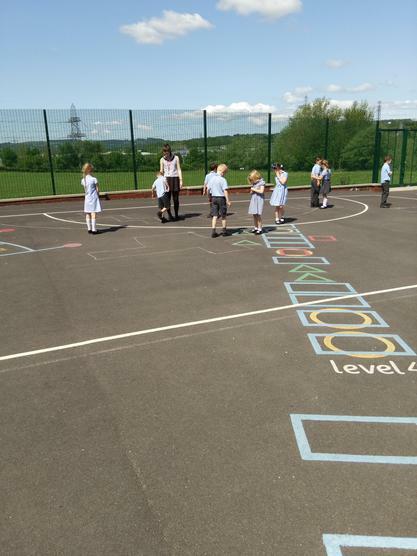 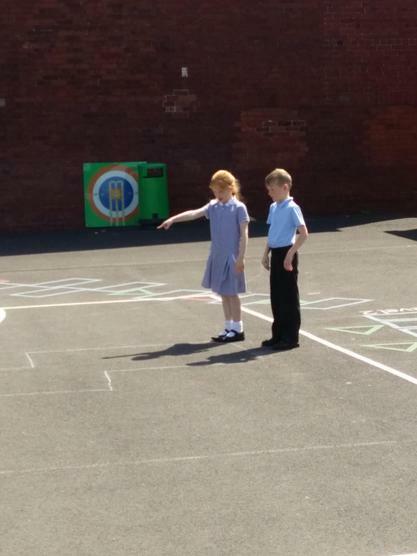 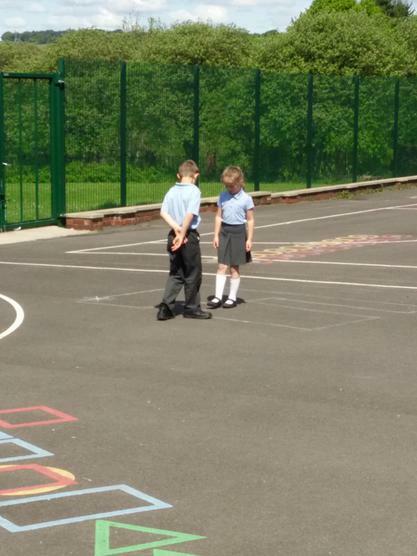 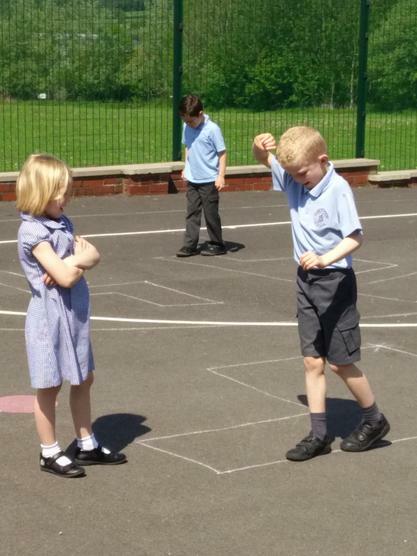 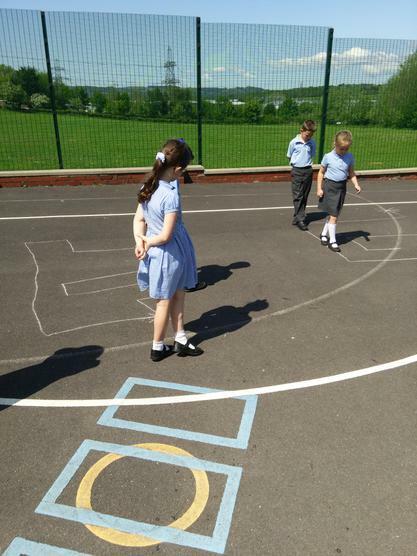 We have been applying our knowledge of position and direction on the school yard giving our friends directions to follow. 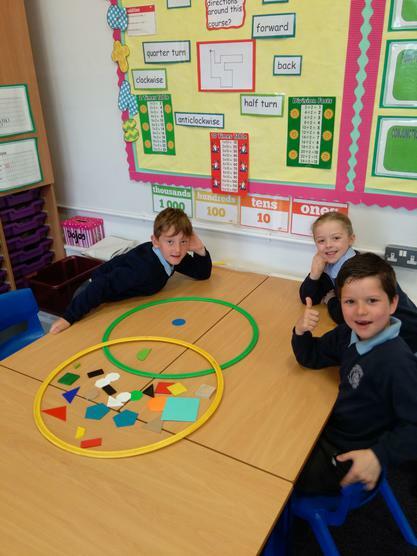 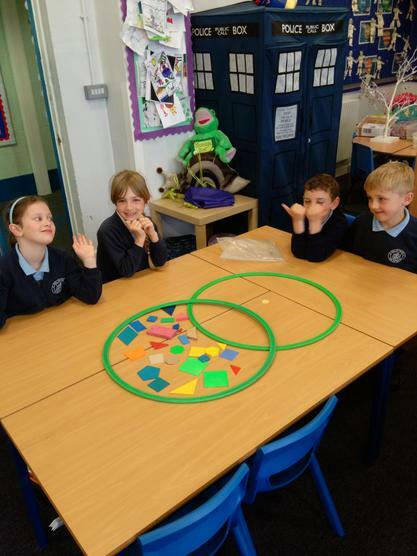 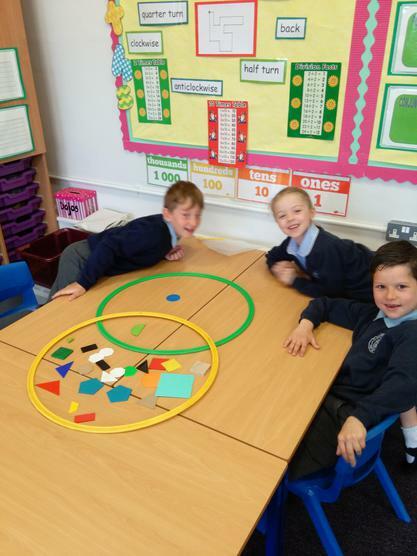 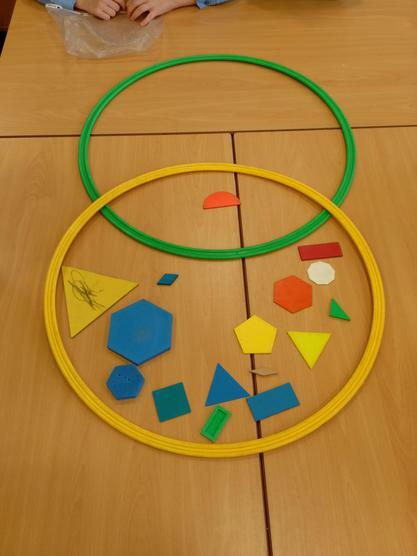 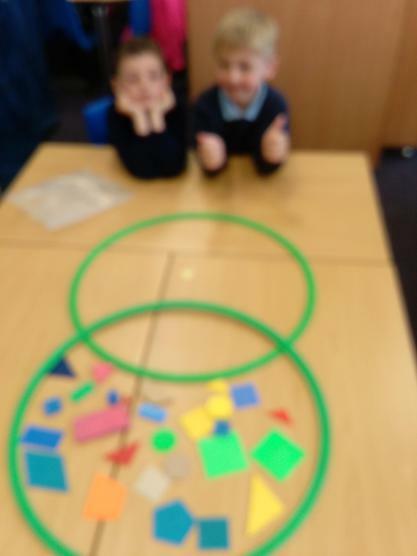 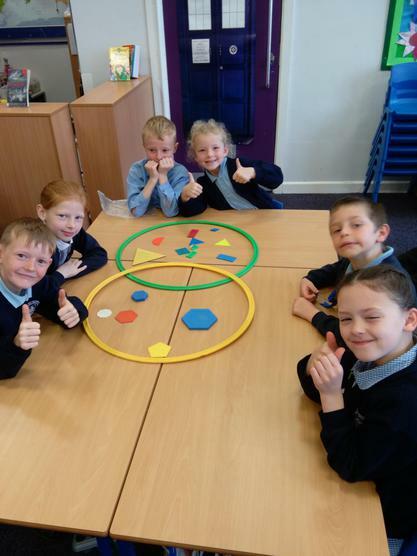 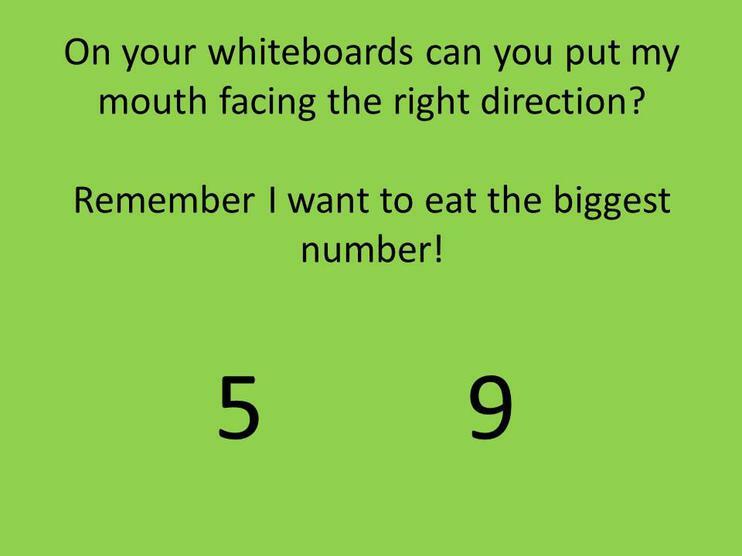 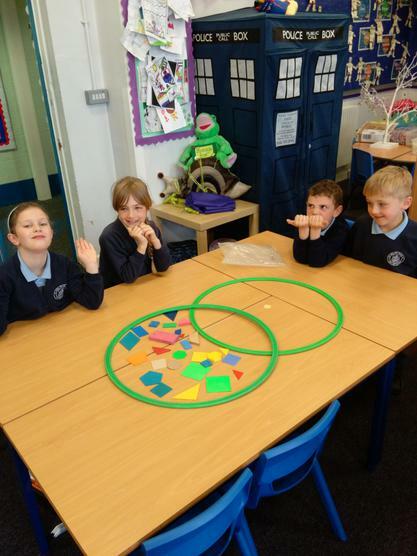 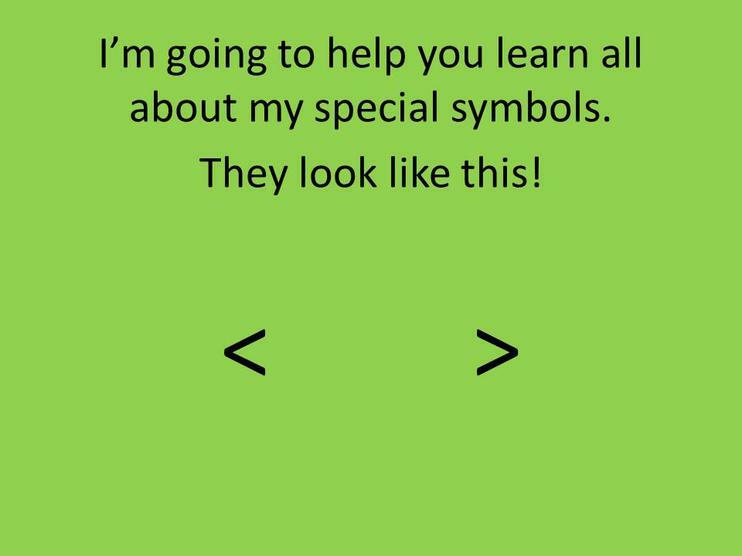 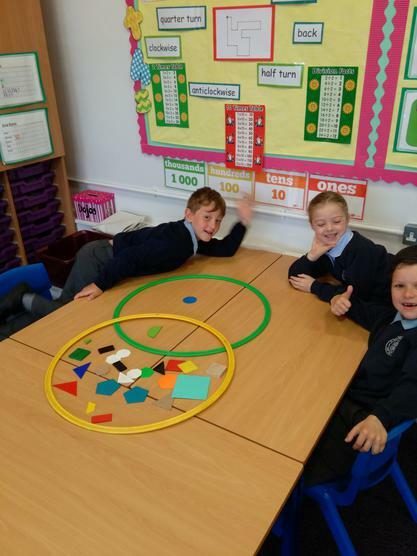 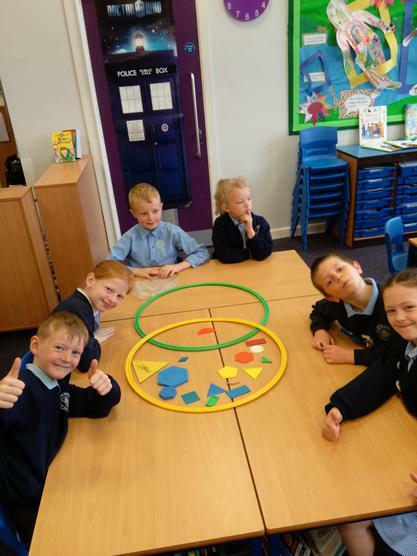 In Maths, we have been securing our knowledge on NUMBER work. 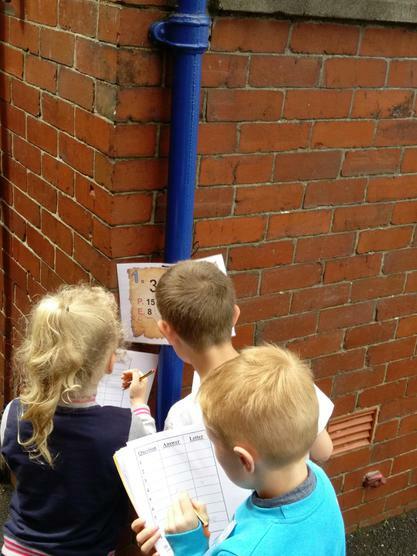 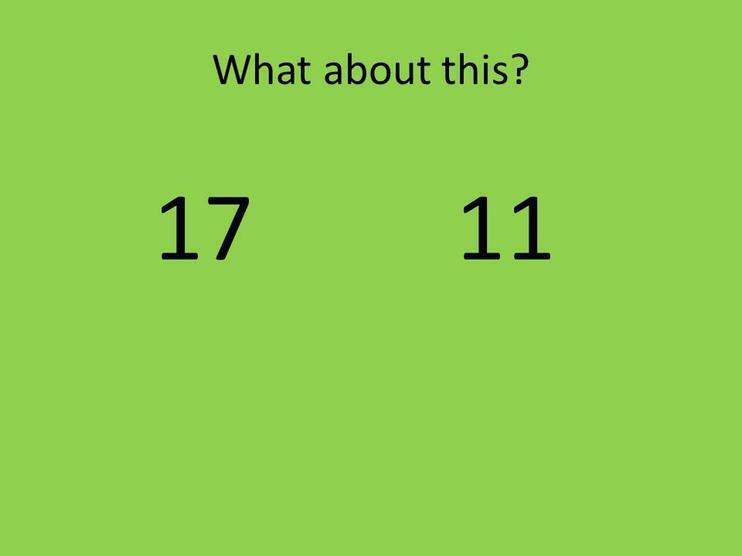 We have been looking at the place value of each digit in a number and looking at the value of each one. 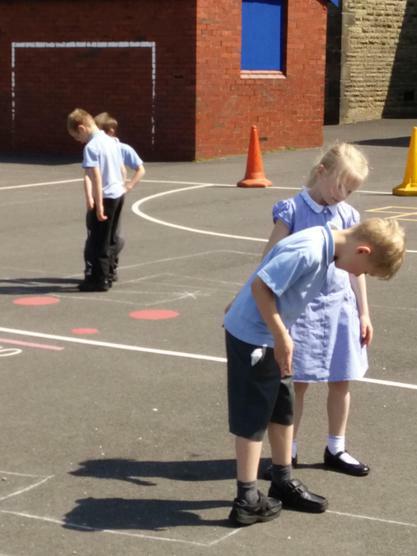 We have also been partitioning numbers and learning how to write and spell numbers in words. 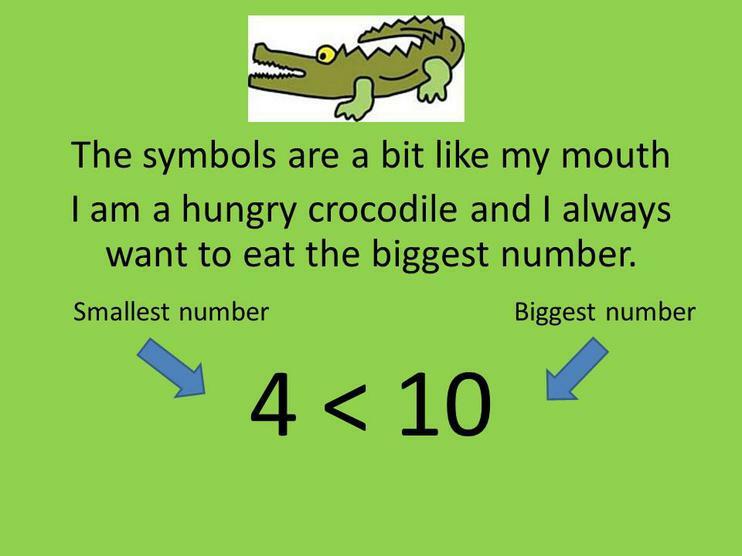 Charlie the Crocodile has been helping us recognise which numbers are larger or smaller than others. 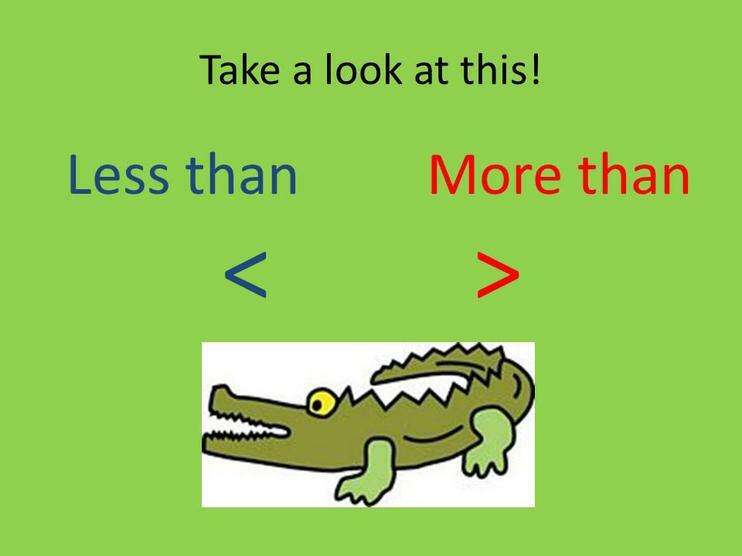 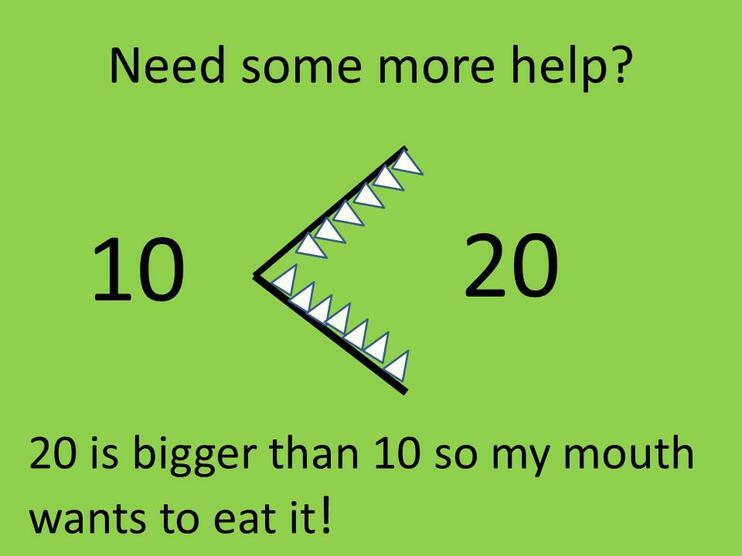 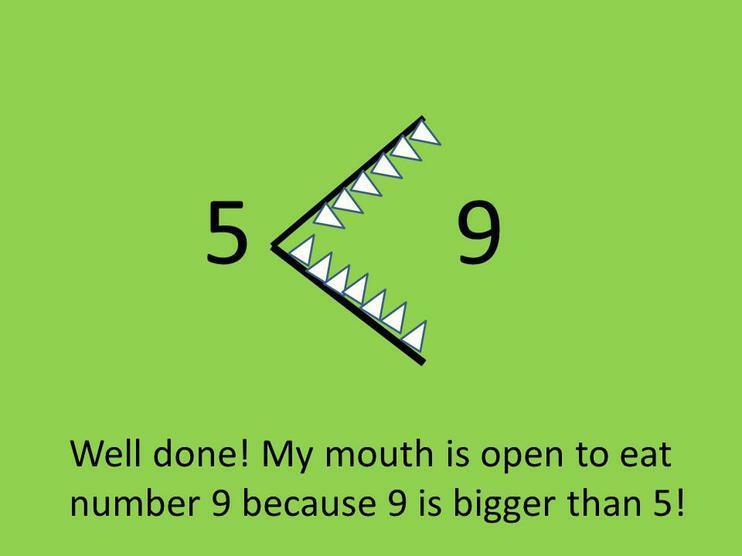 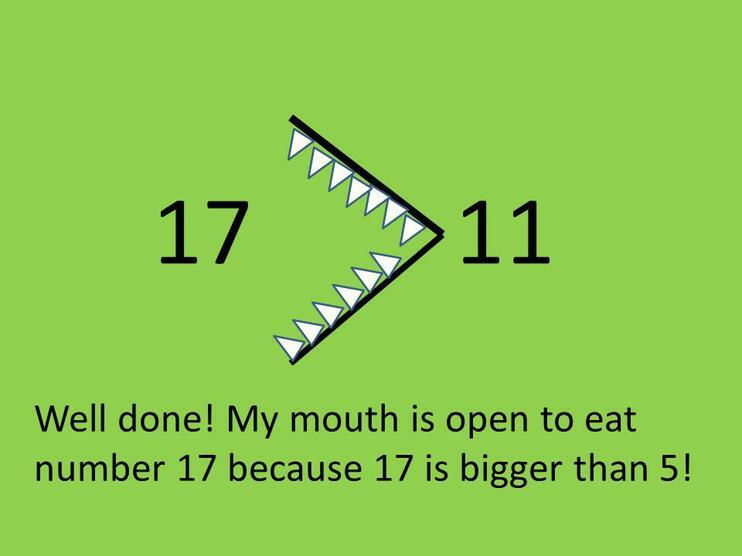 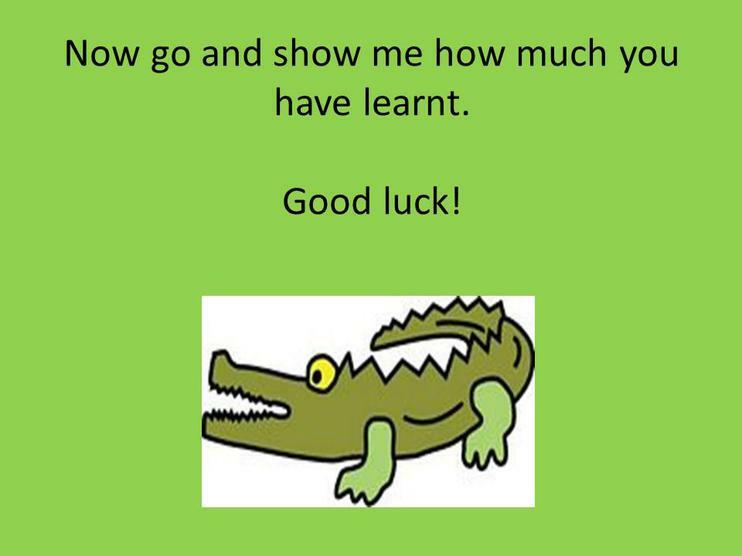 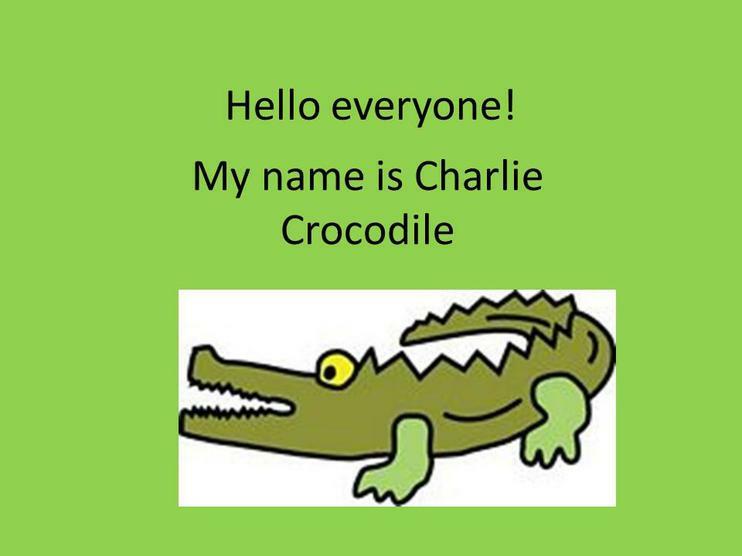 Charlie the Crocodile is a greedy crocodile and only likes to eat the largest numbers.